I just wanted to let ya’ll know about a few things! I’m participating in the Art Blitz this weekend at Muse Music! I and a few other artists (including Kristin Gulledge, Jacob Meldrum the Dangerous Chad Lindsay) will have prints and originals available for sale. It’s going to be a rockin’ time, so make sure to come out! Also, this is the first of a few pieces that I’ve finished for some upcoming art competitions. 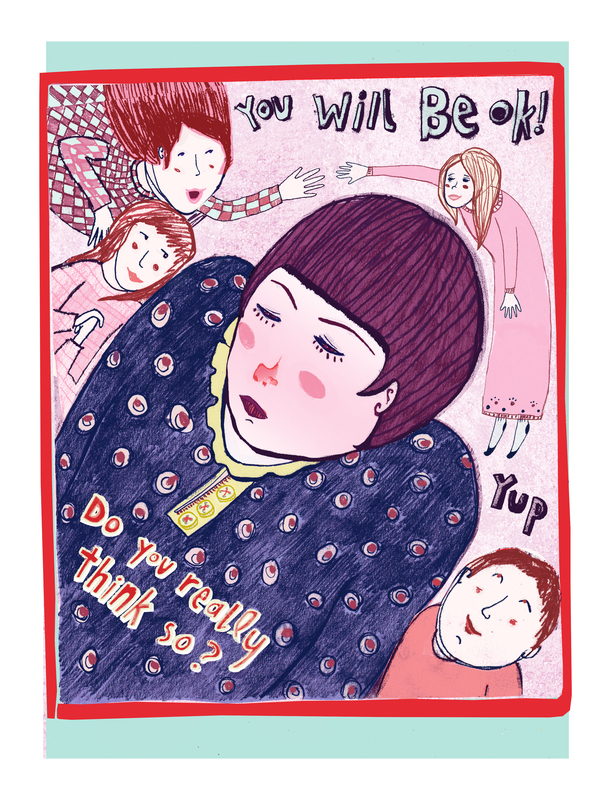 You will be ok! The Book of Mormon zine will be printed this week! Hoorah! Keep an eye out and check out the Bom zine blog if you haven’t yet!